No baby shower is complete without a few Printable Baby Shower Games. 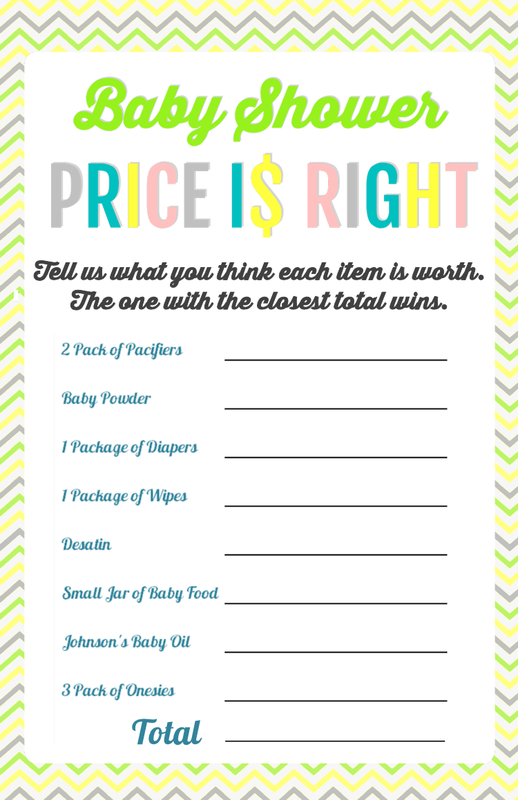 Grab your free printable Baby Shower Price is Right and Baby Shower Bingo below! Last year around this time we threw a Gender Neutral Baby Shower for my sister, Kate, who was pregnant with twins! We had no idea what she was having so we had fun using yellows, blues, greens, pinks, greys and whites! 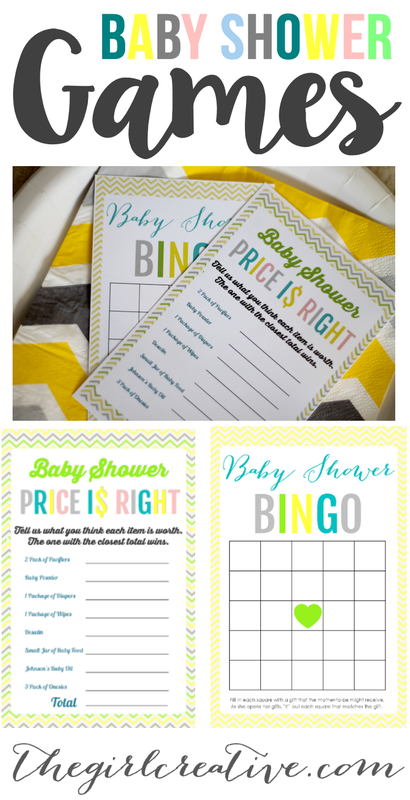 When planning the shower we knew we wanted to have our guests play some fun Baby Shower Games games so I created Baby Shower Bingo and Baby Shower Price is Right! 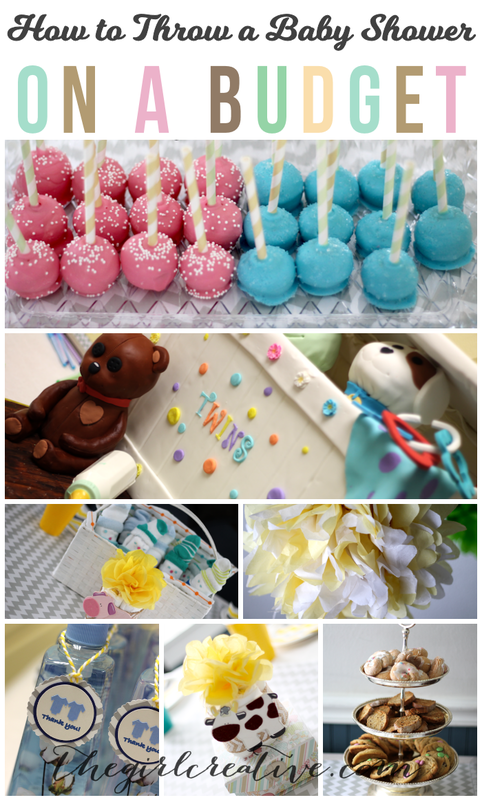 I blogged about all of the details of the shower in my How to Throw a Baby Shower on a Budget Post but never managed to share the printables until now! 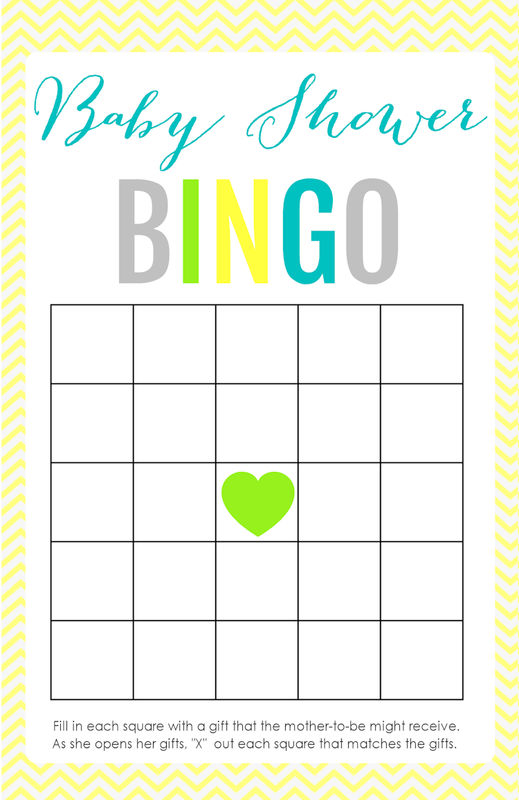 You asked and I finally delivered so grab your free printable Baby Shower Games right here! As always I recommend printing out onto white card stock. All printables are for PERSONAL USE ONLY. Do not share, sell or redistribute.